K2C consultants may support customer IT personnel in performing all the required maintenance activities for a SharePoint farm or even developing tailor-made solutions. Our services can be activated by defining a tailor made Service Level Agreement, inclusive of all required activities in a given period, or purchasing a "consulting pack" consisting in a pre-defined number of tickets, where one ticket is equivalent to 30 minutes job. 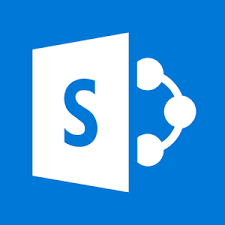 K2C consultants may help you because of a great experience of SharePoint use in critical business processes, therefore able to manage something more than the simple technical activity.